Subway HavelockRecord Owner? Log in. 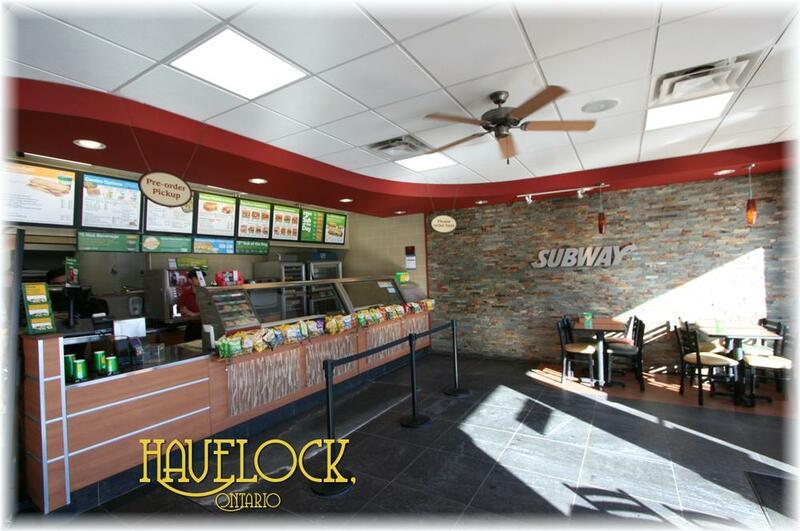 Have something to say about Subway Havelock? This is a new subway situated at 48 Ottawa St W; which proved to be larger than most subways...allowing for larger groups. It was neat & clean; staff were friendly. Food was good / typical of other subways.